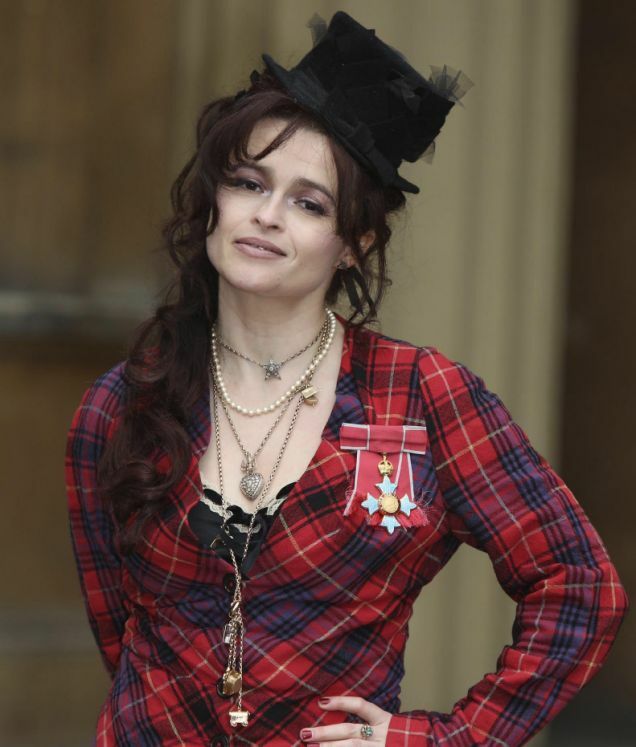 I thought Helena Bonham Carter looked creative and stylish, some may say “shabby chic” as she received her CBE yesterday. It is great to see someone express their own personal style. Your clothes say who you are, they tell a story, they represent your wardrobe personality. As an image consultant I know that when you wear the right clothes for you, you will feel confident and comfortable. Dame Vivienne Westwood designed a great outfit knowing what her customer likes and suits. The colours, style and fabrics together with her accessories were beautiful. Not to everyone’s taste I am sure, however I imagine the Queen Mother would have had a smile on her face if she had seen her at Buckingham Palace. The part in the King’s speech I thought Helena played so well. Now how well dressed will the stars be when they attend the 2012 84th Oscar Academy Awards on Sunday?